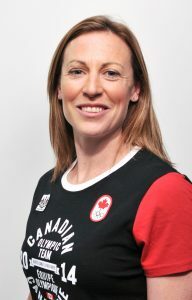 Jayna Hefford is one of Canada’s most decorated hockey players of all time, having been to five Olympics, winning four gold medals and one silver medal. Hefford scored the game winning goal at the 2002 Salt Lake Olympics, to win her first of four consecutive gold medals. In July of 2018, she became the interim commissioner of the CWHL, and she was inducted into the Hockey Hall of fame last night.